We have some good news for you, folks! The fuel prices for the month of April have been announced and guess what? Fuel is to be cheaper the coming month! That means it’s the first time in 2017 that the car fuel prices have decreased. Time to celebrate, eh? 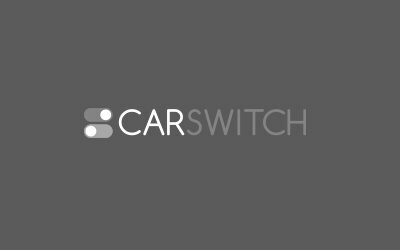 Or you could save even more by looking for fuel-efficient used cars for sale in Dubai, UAE. The UAE Ministry of Energy announced the fuel prices for the month of April this Tuesday. The new changes are applicable to all types of fuel. 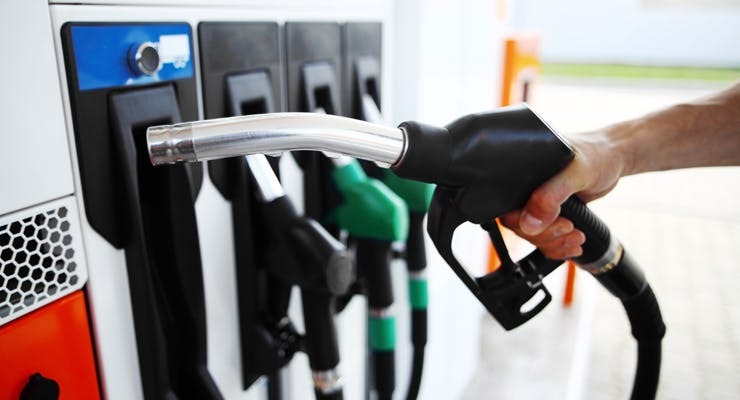 According to the announcements, all three variants of petrol will see a decrease of Dh 0.08 per liter in costs, landing at Dh 1.95 (Super 98), Dh 1.84 (Super 95), and Dh 1.77 (E-Plus 91) per liter, respectively. Diesel prices, on the other hand, have come down to Dh 1.95 per liter from Dh 2.02 in March. Wondering what’s going on here? Well, let us give you the lowdown. Remember when the car fuel prices went up last month we explained about the agreement between OPEC and non-OPEC members to cut oil production in an effort to stabilize oil prices. The agreement is still in effect and UAE plans more production cuts in line with the OPEC deal. The actual reason for the reduced prices is the increase in oil production in the US. After all, increased supply often means lower prices. The UAE Minister of Energy, Suhail Al Mazroui, expects the inventories to reduce in the second half of the year, though. That doesn’t necessarily mean that oil prices will go up again. More likely, they will continue to see fluctuations in the coming months. So maybe we can hold up on investing in that Tesla car for now. Rather than oil prices, the Ministry is more concerned about balancing the oil market and attracting investments. That’s a worthy goal, don’t you agree? On May 25, all eyes will be on the OPEC meeting when the oil producers will decide whether to cut on output for another six months. Let’s see what happens then! Don’t be surprised if a police patrol car pulls you over the next time you are. Car Drivers in Dubai, Beware the Red Roads! (Image courtesy of Twitter/RTA) Have you spotted the roads painted red in Dubai, yet? When you.